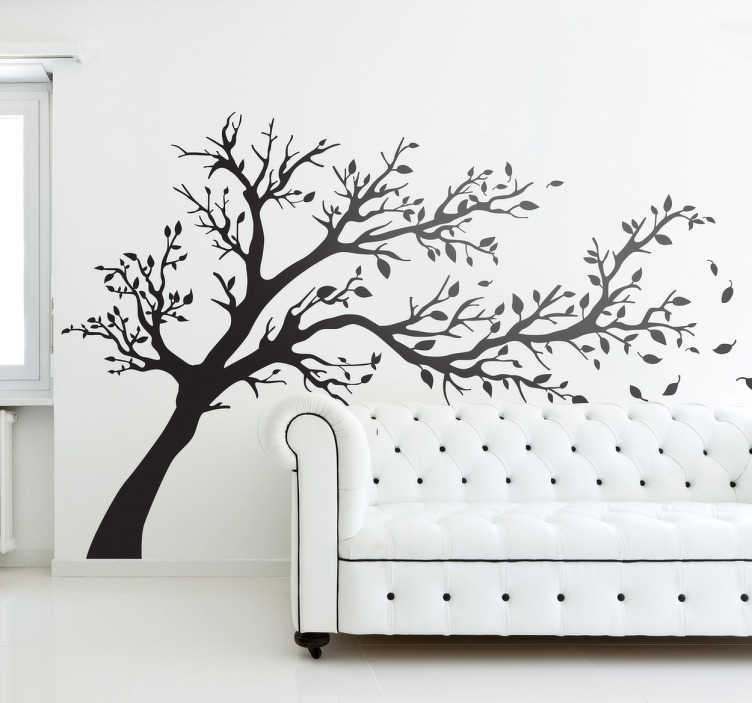 Wall Stickers - Silhouette design of a tree being blown by strong winds. A distinctive feature to decorate any room. Available in various colours and sizes.